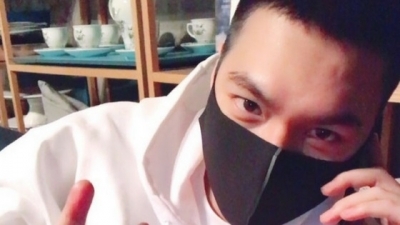 Looks like the buzz around Son Ye Jin and Hyun Bin isn’t dying down just yet! 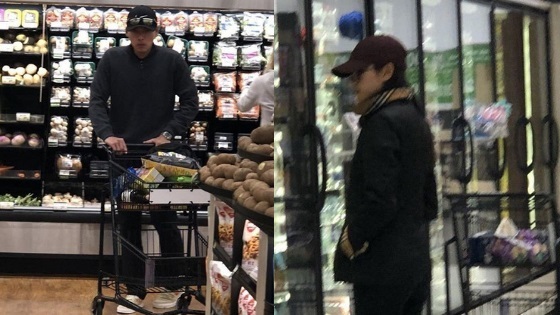 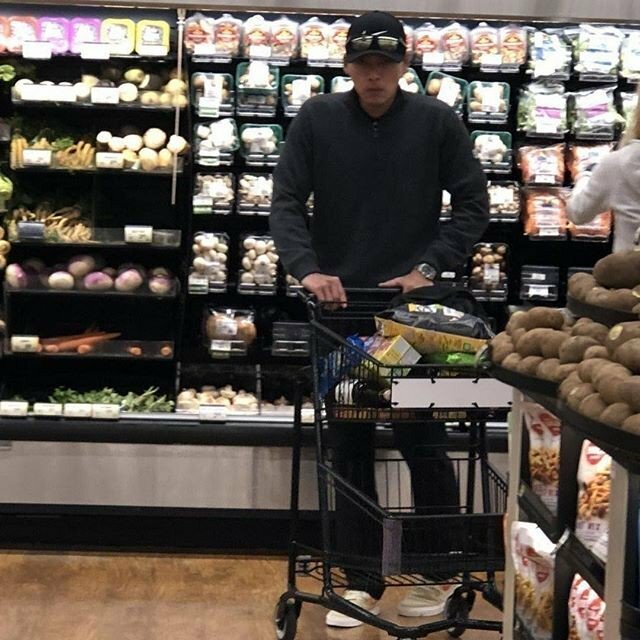 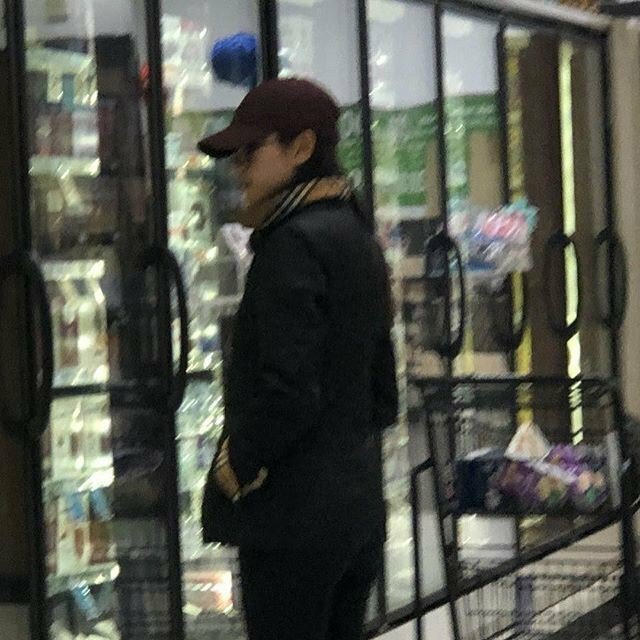 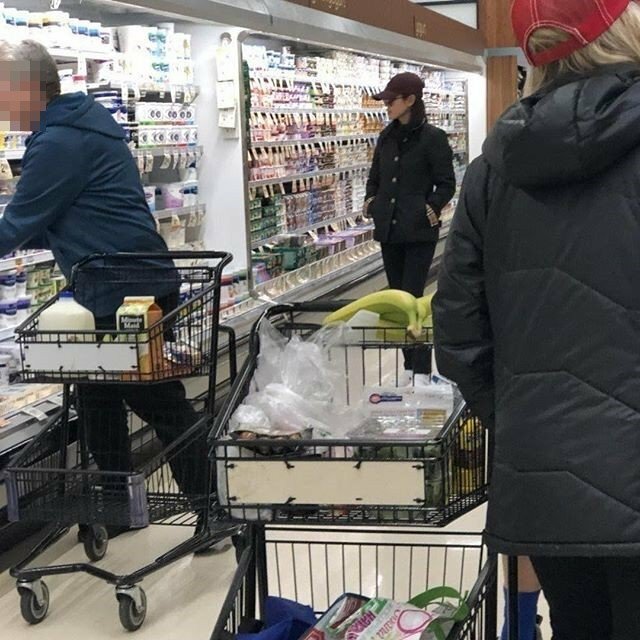 On January 21, photos of Son Ye Jin and Hyun Bin shopping at a grocery store took over the internet and people couldn’t stop talking about it. 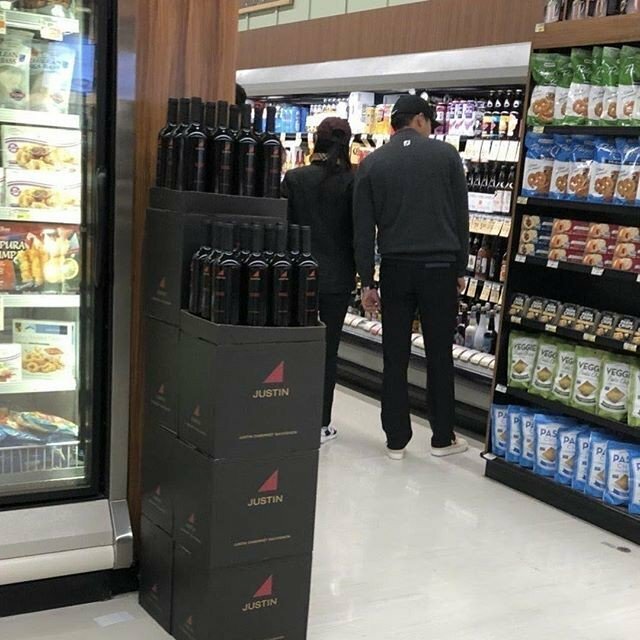 Previously, the two had been rumored to be dating after an online community post claimed he/she saw them having dinner together in America. 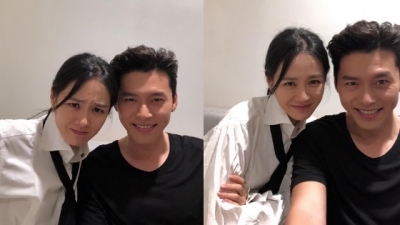 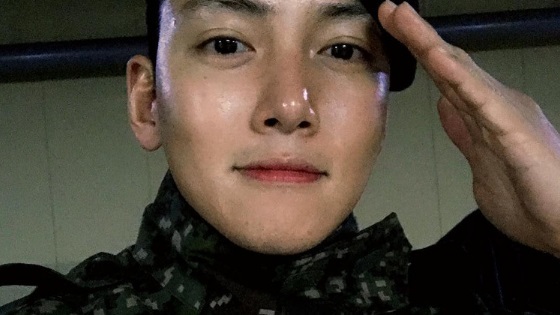 At the time, both agencies denied the couple is dating but the recent photos released reignited the rumors, the agencies responded once again with a firm No. The agency also went on to explain that the two are famous figures and close friends which is why the rumors started again, they closed their statement denying they’re dating again.